I will be honest with you guys here, I wasn't a big fan of the first Battlefront game for a load of reasons. 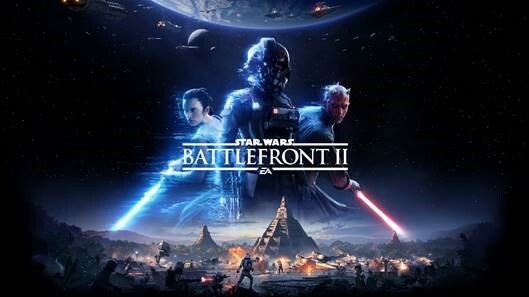 Of course not being a Star Wars nut perhaps played a massive role in it, but the game for me just lacked certain aspects to give it a long-lasting lifespan, with the game getting dull way sooner than I expected. The game is set for a full release on November 17th, but you can try the game now until October 9th by downloading the open beta (click here to be taken to the store).